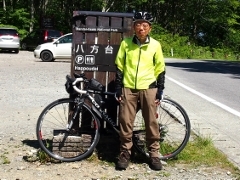 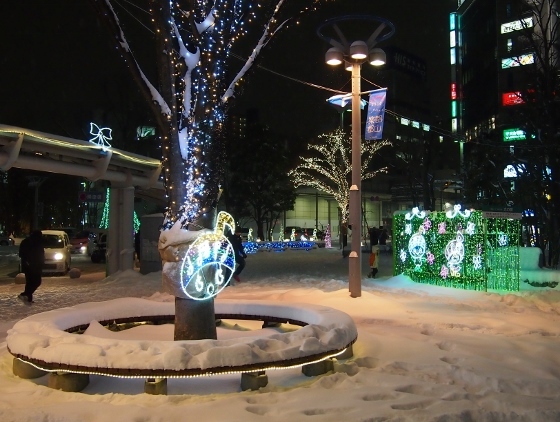 This is the first blog article on this new web site. 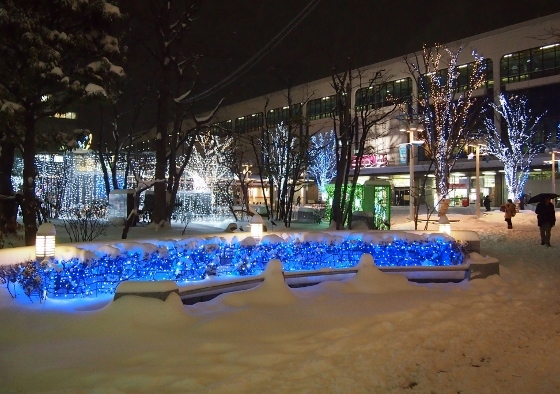 The old blog articles have also been merged to this new site with some correction. 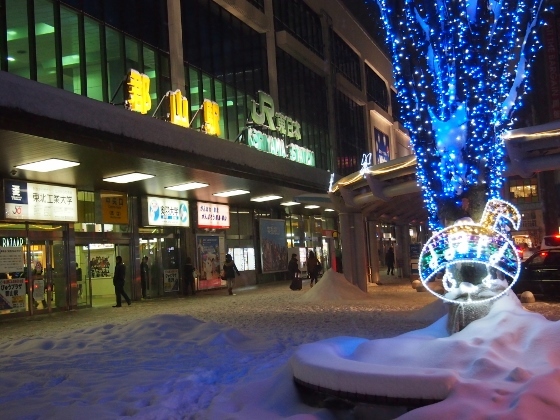 It was a heavily snowy day today at Koriyama as well as the rest of Japan. 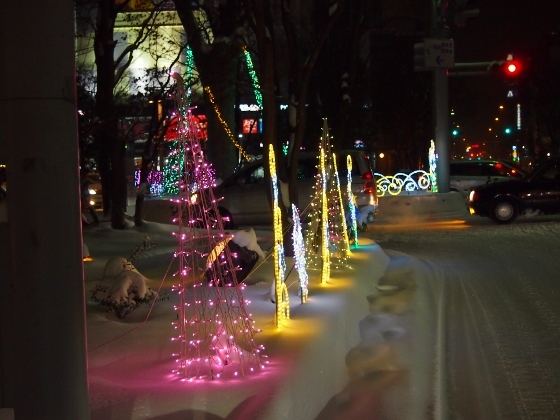 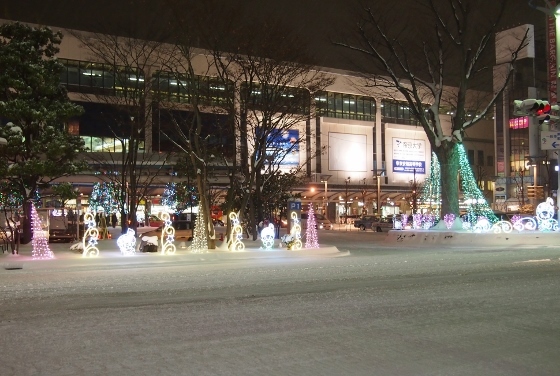 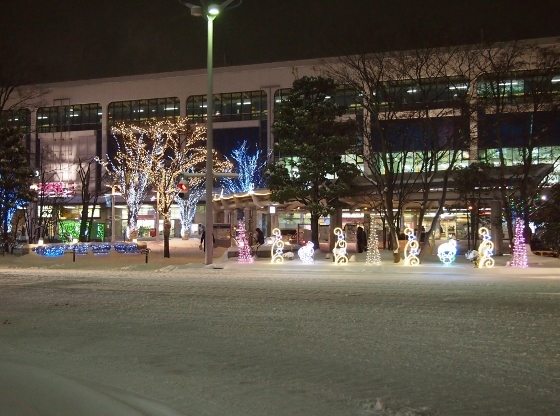 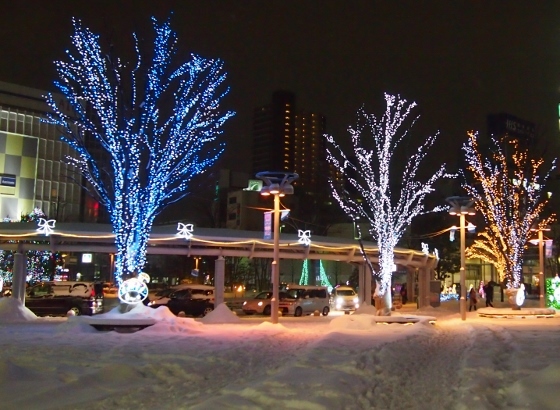 The Big Tree Pageant illumination in front of Koriyama Station was beautiful in white snow as shown in the pictures below. 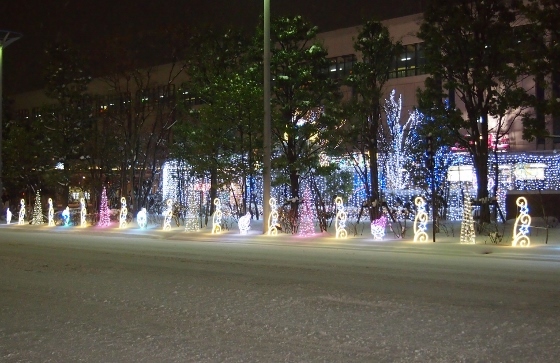 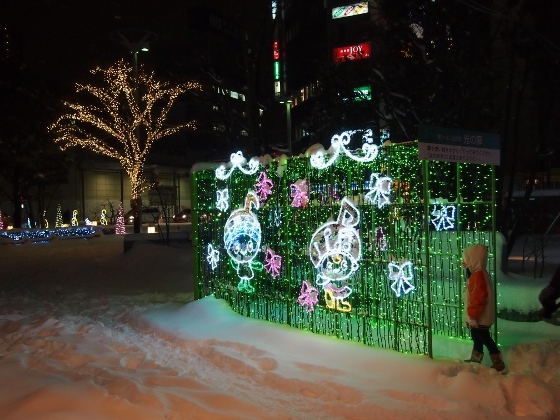 The above pictures show various illuminations of the Big Tree Pageant display in front of JR Koriyama Station. 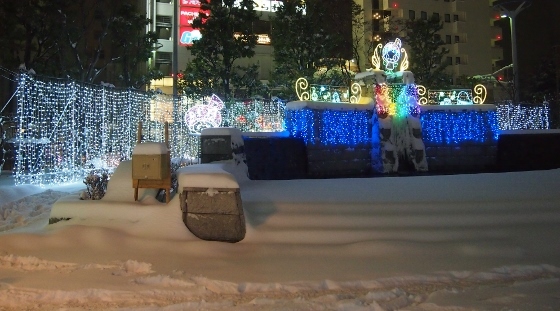 The Pageant will last till Feb. 14 thus this will be the last chance with snow.